Bradshaw, John. 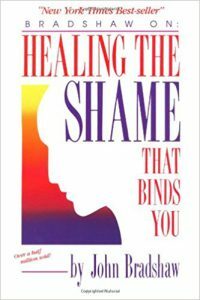 Healing the Shame that Binds You. Deerfield Beach, FL: Health Communications, Inc., 1988. A definitive book on shame.